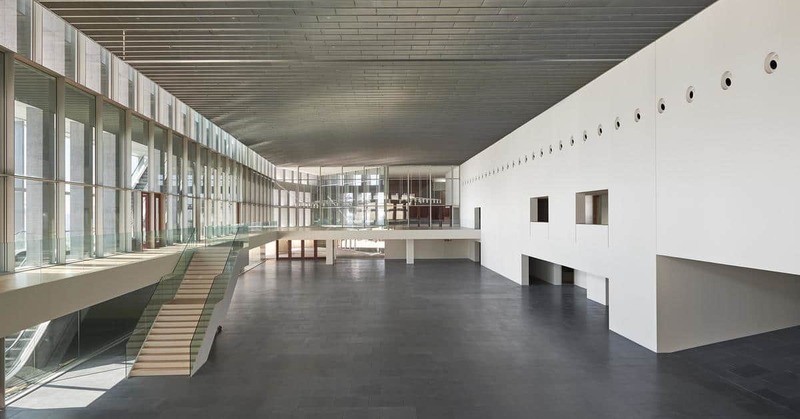 EDULEARN19 conference will be held in the Palma Convention Centre (Palau de Congressos de Palma). 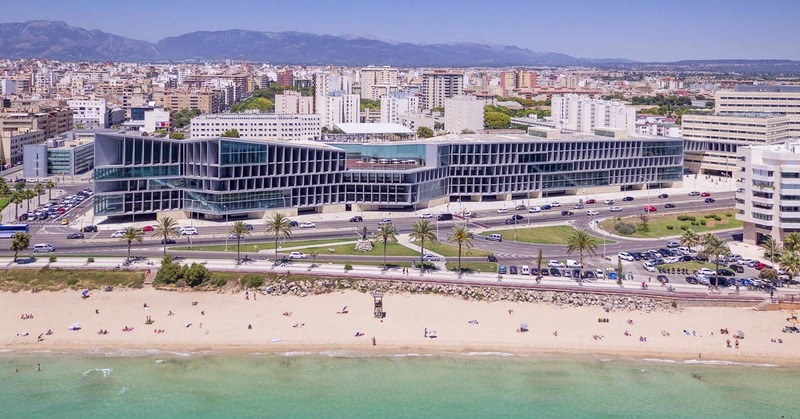 The Palma Convention Centre boasts an unbeatable location on the seafront, a five-minute walk from Palma's famous cathedral and the historic centre of the city. 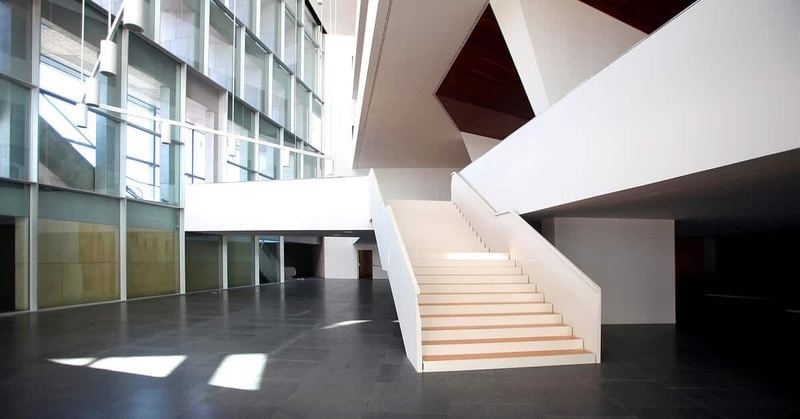 It is also just a five-minute drive to Palma international airport. 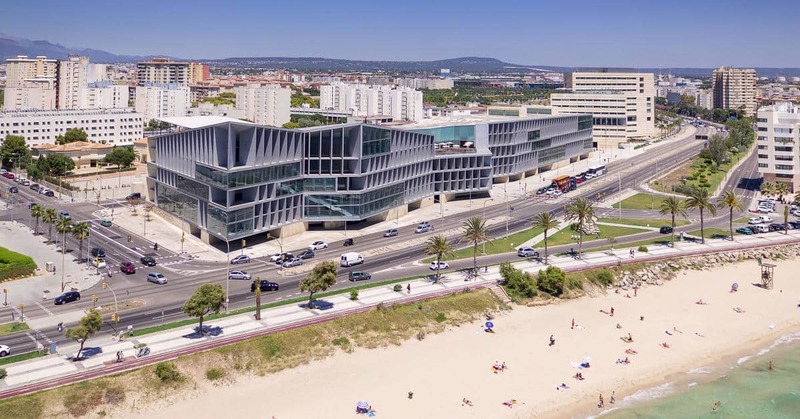 Joined by a bridge, the Palau extends to the adjacent hotel Melia Palma Bay ★★★★, giving the guest maximum comfort and proximity to the conference. 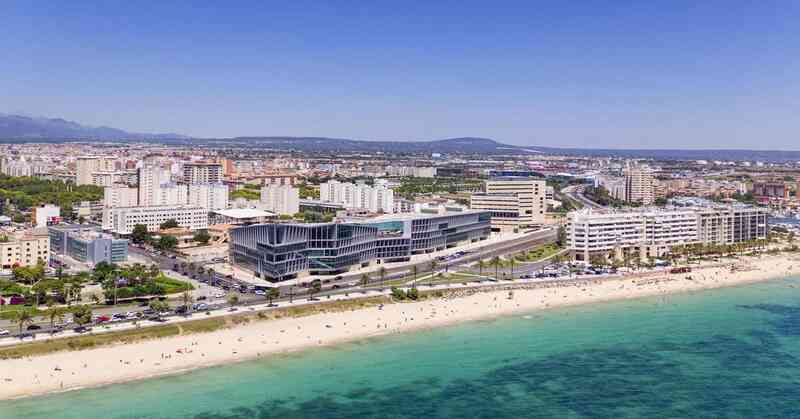 Palma de Mallorca (Spain). 1st - 3rd of July, 2019. Since 2010 EDULEARN Proceedings have been accepted and indexed in Web of Science (Conference Proceedings Citation Index).